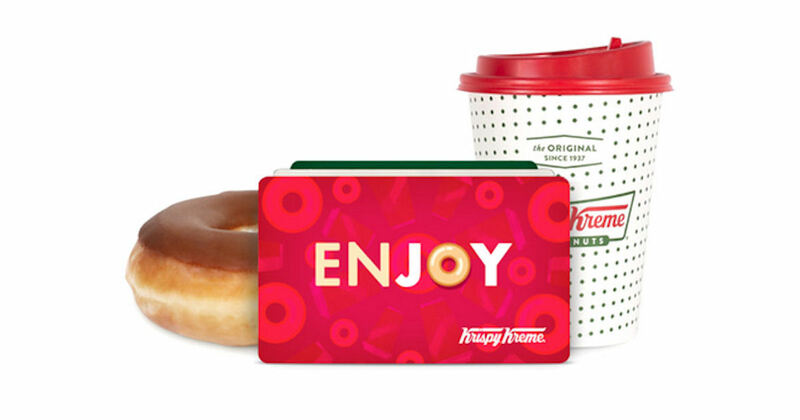 Head's up to Sprint customers - Get a free $3 Krispy Kreme egift cards when you download the new Sprint Rewards app! Once you download the app, click on Sprint Rewards to see the offer valid for the gift card. *May not be available on all accounts.